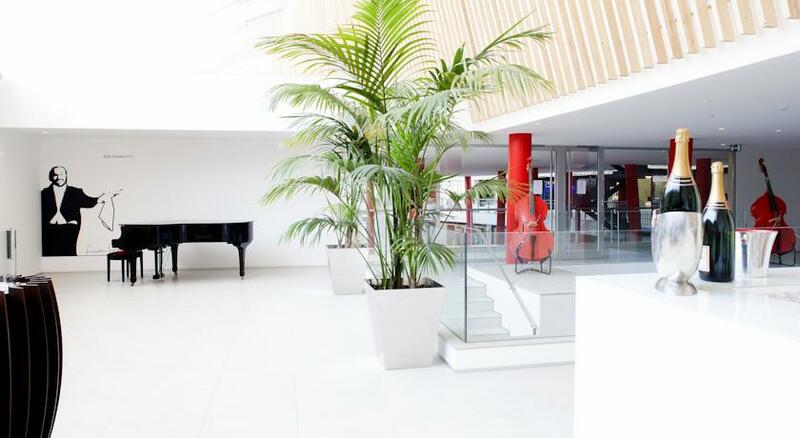 Much more than a Designer hotel, the Hotel da Música is like plunging into a symphony of experiences. 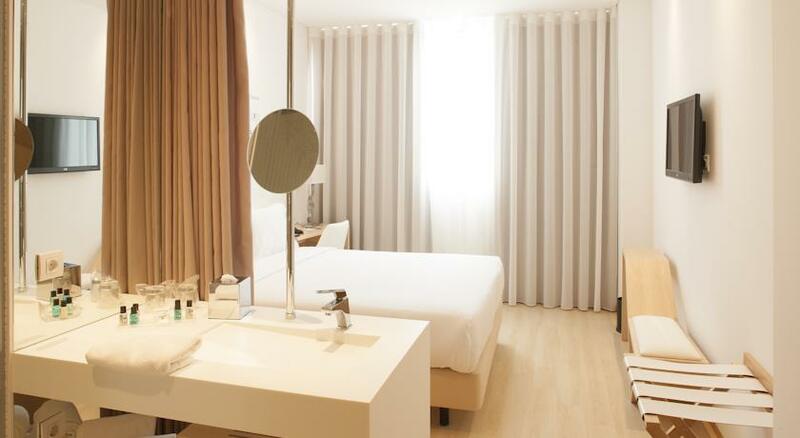 Forming part of the iconic Mercado Bom Sucesso building, the Hotel da Música marries modernity and comfort with a whole orchestra of culture, gastronomy and history. 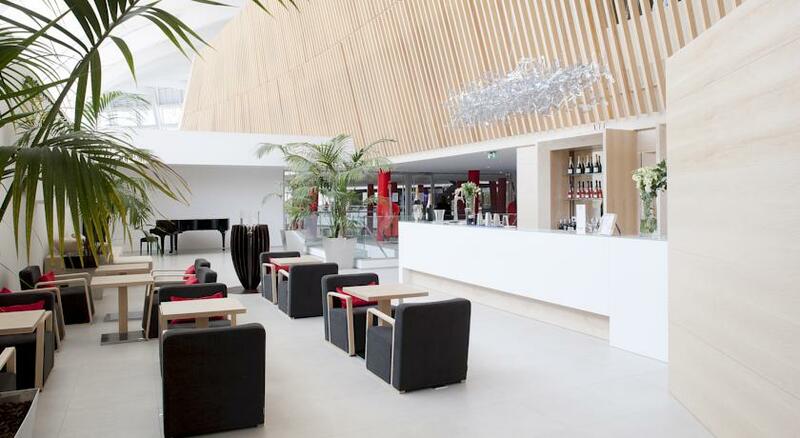 Services: Restaurant, Bar, Private parking, Multi-Purpose Events Room, Business Center. Just like the Hotel da Música, the city of Porto itself offers a symphony for the senses. Let yourself become immersed in its rich historical, cultural and gastronomic Heritage. You can climb to the top of the Clérigos Tower, wander around the Serralves Museum, hear music at Casa da Música, taste the famous Francesinha, take a walk in the city park, visit the Café Majestic, explore the Livraria Lello bookshop. 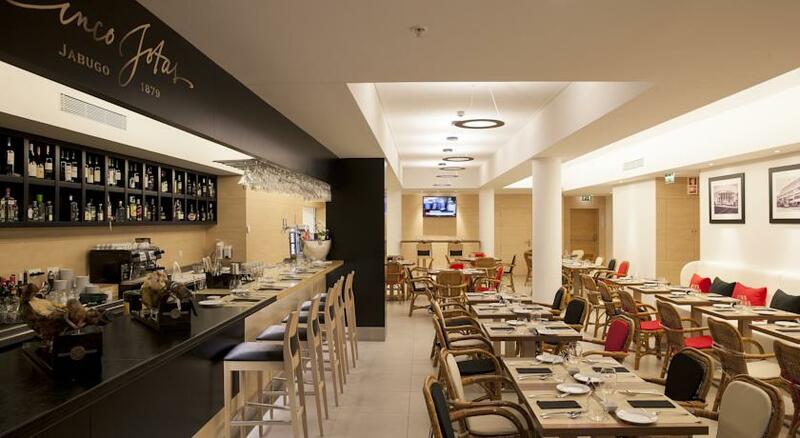 Located right in the heart of Porto, in Boavista, and near to the Synagogue Kadoorie Mekor Haim, the 4 stars Hotel da Música is the kosher hotel of Oporto. As part of a project that is coordinated by the Oporto Rabbi, Daniel Litvak, whose supervision is recognized by the Grand Rabbinate of Israel, the project involved a new kitchen and a rigorous training of the employees of the hotel, so that the hotel, so that they are able to welcome Jewish tourists. Iberian Peninsula. The building has a Mikveh in operation, a Museum and the Community offers solutions in terms of Kashrut. It is also the headquarters and ״heart״ of the Jewish Community of Oporto, which was founded in 5683 (1923) by Captain Barros Basto. 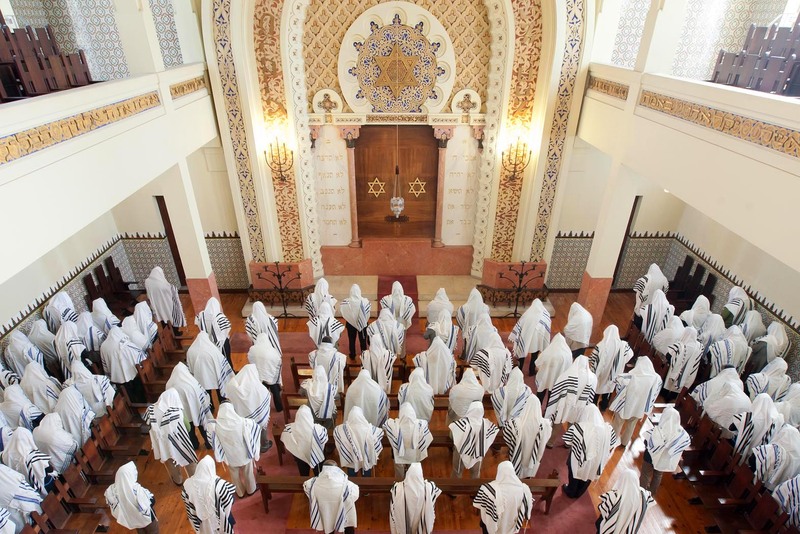 The Synagogue is open for individual and group visits, providing information about its history and architecture, as well as about the Jewish Community of Oporto over the centuries to the present day. Oporto Jewish Tour in 15 minutes walking distance from the Hotel. 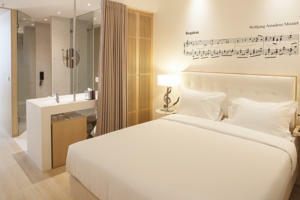 The Hotel has: 85 rooms, 01 of which has disabled access, 01 suite, and 12 twin rooms. 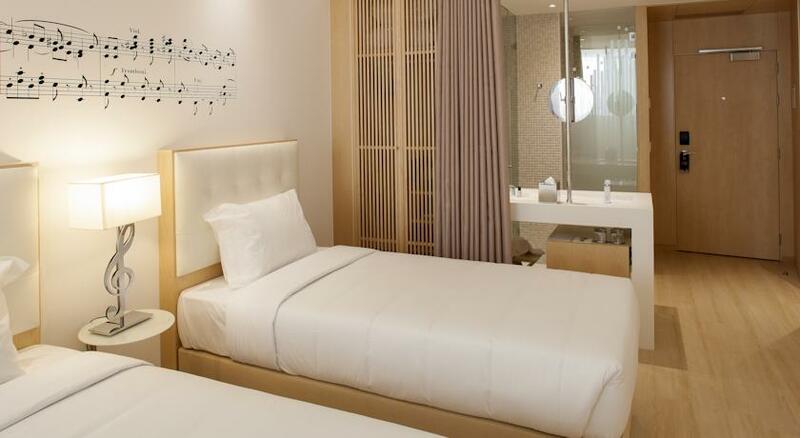 Every room has a mini-bar, hairdryer, a safe, a telephone providing direct access out, air conditioning and a plasma LCD TV with cable channels, laundry service, room service, amenities, desk, free Wireless Internet throughout the Hotel. 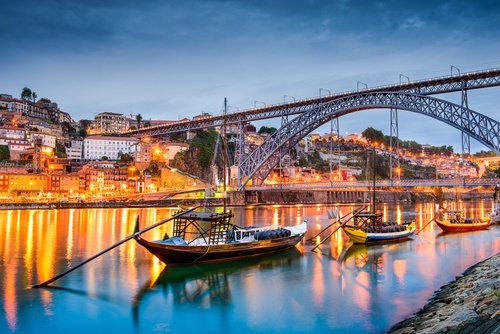 Considered the Best European Destination in 5777 (2017), Oporto is a city full of contrasts, where tradition and cosmopolitan life live side-by-side in a perfect duet. The hotel offer guided tours of the synagogue every day. and visitors can familiarize themselves with the Jewish history, religion and symbolism. There is also a kosher store in the Hotel, with essential products: milk, wine, bread, mezunot, dairy products, etc... The products are purchased in France, Belgium and Israel and meet the highest standards required by Jewish people. Francisco Sá Carneiro International Airport – 14 km. Metro Station (Casa da Música stop) – 500 m.
Bom Sucesso Bus Stop – 10 m.
São Bento Railway Station – 4,1 km. Campanhã Railway Station – 5,2 km.